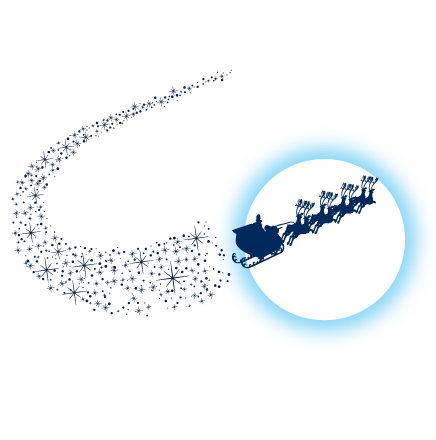 MagicFest PRO is a new addition to the MagicFest programme of events. 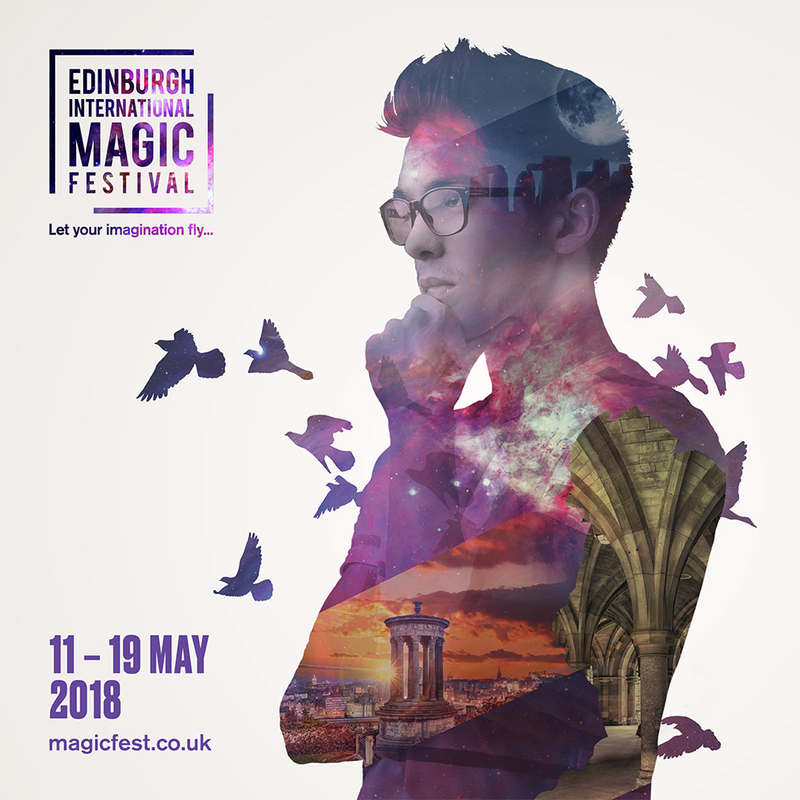 We invite magicians and those interested in magic to join us for a day of lectures, workshops and laughs with top magicians performing at the festival. Learn, share and be inspired. We’ll launch the full programme for PRO early January 2018. To keep up to date with all the info sign up below.